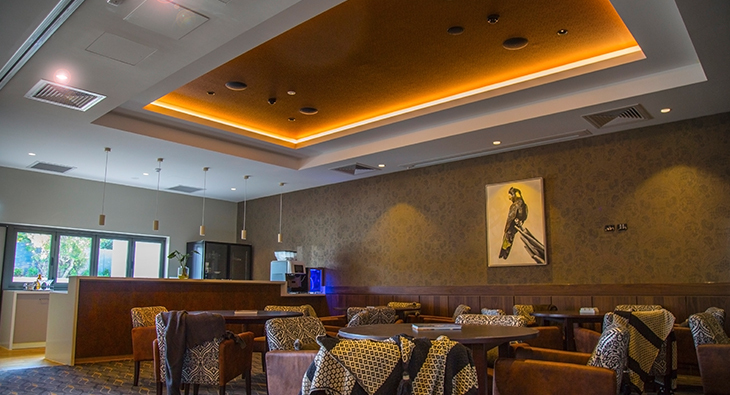 Our Electrical Construction team was proud to deliver the internal and external electrical design and installation work alongside Hutchinson Builders for the Aveo. Great to see the CV apprentices leading the way in safety. 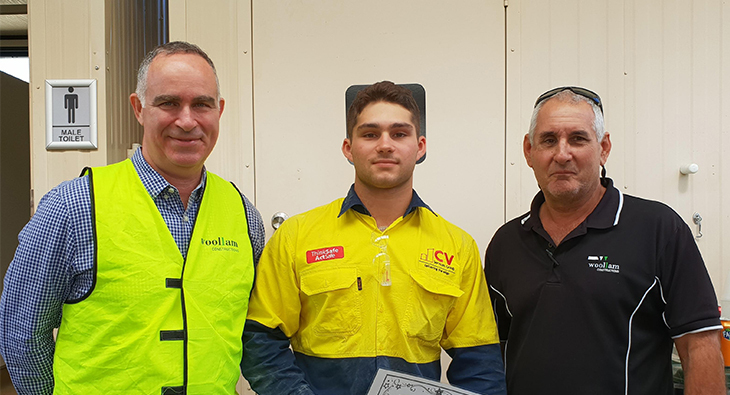 Last month, Dom Parise, a 2nd year apprentice with CV Electrical, received. 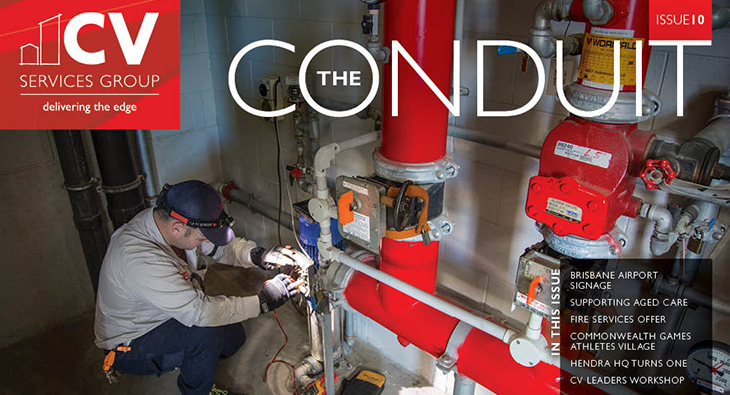 We have just released edition 10 of the CV Services Conduit. With no shortage of highlights across the group, we take a look.